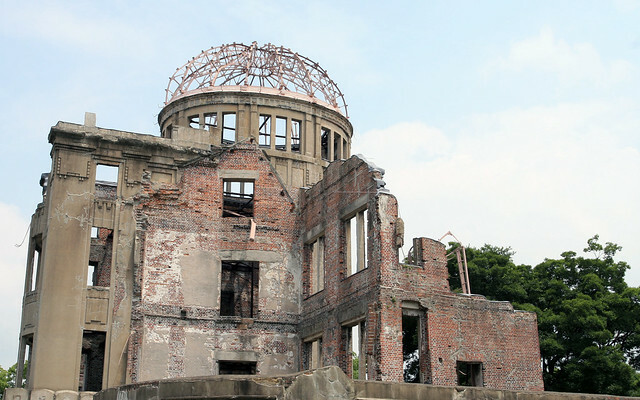 If you ever do find yourself in Hiroshima, the Peace Museum and memorials are well worth a visit. 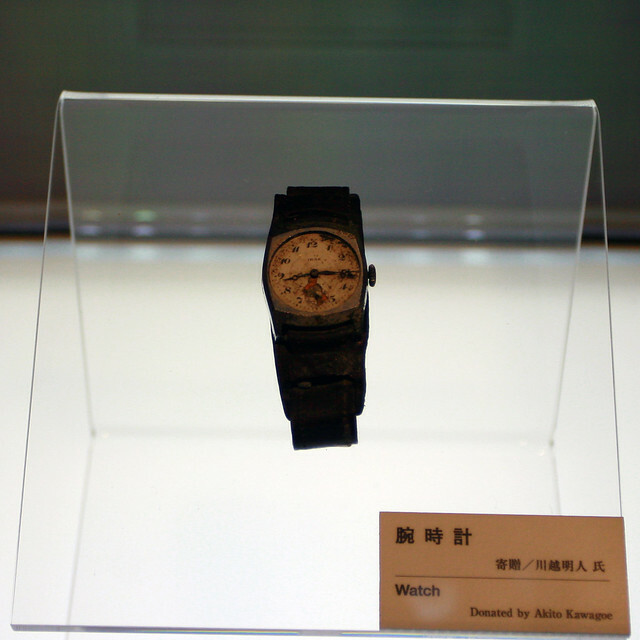 Quite a moving experience, dotted with first-hand accounts from survivors (the "hibakusha"). 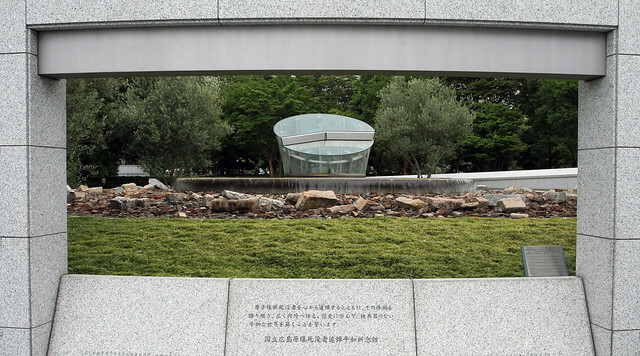 This memorial also notes the exact time the A-bomb detonated. 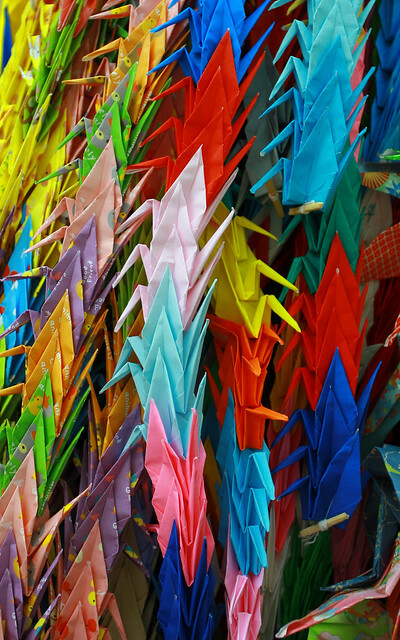 While much is about the past, Hiroshima's main aim now is to ensure peace for the future, symbolised by the thousands of paper cranes left by visitors. When in the US Navy are ship pulled into the naval base of Yokosuka well the ship set up a tour to go to Nagasaki to peace park and a museum on the atom bomb atack in WW2.It was well worth seeing they has glass bottle's that melted from the blast and a photo of a wall with a shadow that was a person that desintegrated were he stood and a clock that stoped like the watch I hope this weapon is never use again.On the way from Yokosuka to Nagasaki the bus driver said see those three cement tower's that's were they got the message tora tora tora the atack on pearl harbor was done.I think I still got some photo's.One thing about Japan we were treated real nice it's been a long time since my last visit I think 1984 I am getting old. Last edited by river rat; 12-07-2010 at 14:02. I was at the Smithsonian Museum in Washington, D.C., a few years ago. A Japanese couple were taking pictures of THE B-29 that dropped one of the bombs. I would have liked to get a photo of them taking the photo of the plane, but I wasn't quick enough off the mark.